● Neil Wagner	●	January 8, 2016	● News Principal	●	Comments Off on Congratulations Jacob! IndyStar is recognizing its high school American Family Insurance ALL-USA Indiana athletes of the week. For more information about our Indiana Sports Awards, contact Jennifer Brugh at jennifer.brugh@indystar.com or Matt Glenesk at matthew.glenesk@indystar.com. 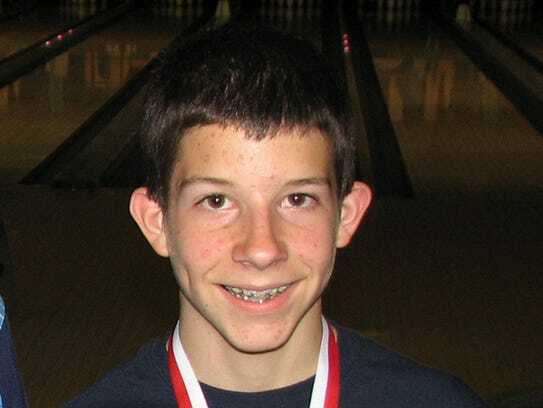 Jacob was chosen for Boys Bowling the week ending Jan. 2. As a freshman, Lewis had the top series last week, finishing with a 534. He also had the third-highest game with a 278.